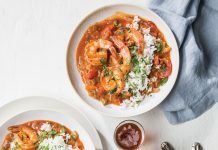 This simple spicy shrimp dish is bursting with flavor. 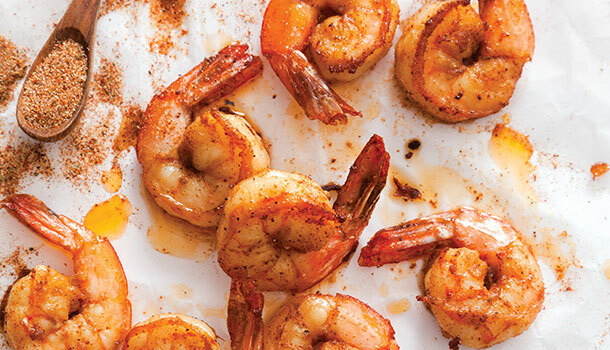 A simple shrimp dish that's bursting with flavor. 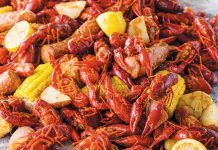 In a 1-gallon resealable plastic bag, combine shrimp, Extra-Spicy Cajun Seasoning, and olive oil. Toss to coat. Refrigerate 8 to 24 hours. In a medium skillet, heat oil over medium-high heat. Add shrimp, and cook until pink and firm, 1 to 2 minutes per side. 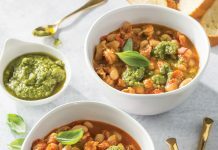 In a small bowl, combine garlic powder, onion powder, salt, chili powder, paprika, peppers, oregano, thyme, cumin, mustard, and celery seed. Transfer to a sealed container, and store up to 6 months.